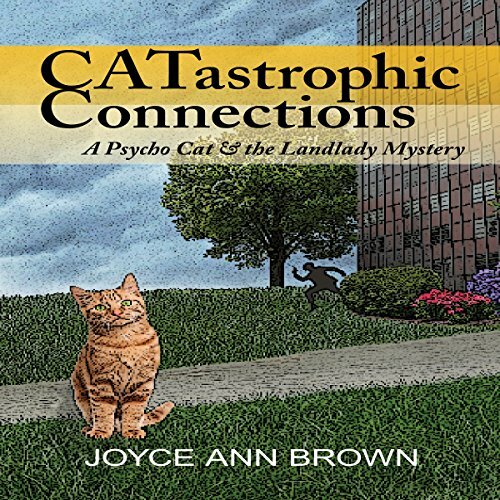 Showing results by author "Joyce Brown"
When Psycho Cat alerts Beth to her step-niece Adrianna's disappearance, the klutzy landlady careens into action. She and her no-nonsense sister question Adrianna's associates. They discover that the police suspect the young woman of embezzling a huge sum of money from the Kansas City construction company where she works.